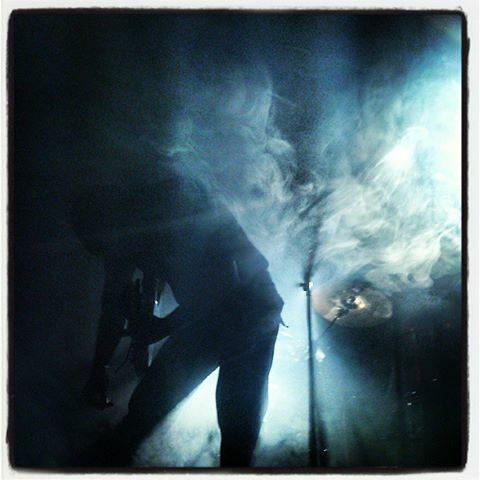 Here is a brief recolection of what has been written so far about our latest shows of the MANTIIS live! Spanish tour. 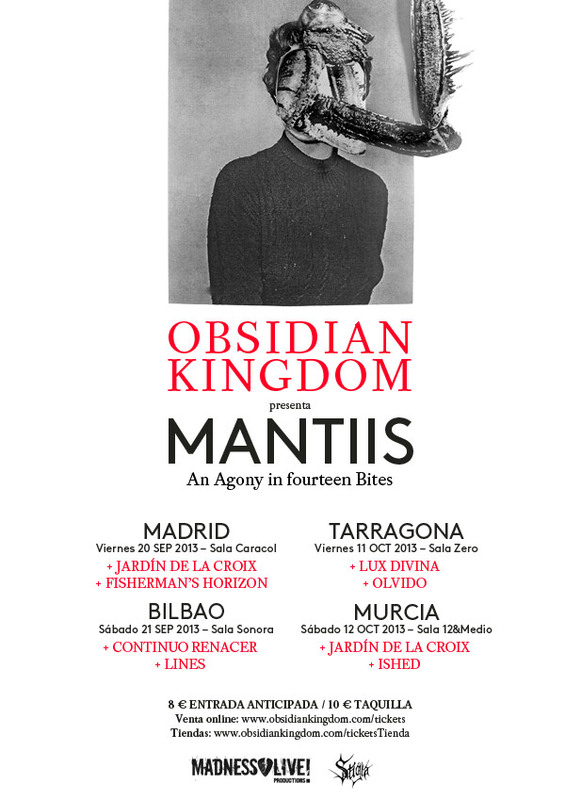 Don’t miss our upcoming shows in Tarragona and Murcia next week! You can get your tickets here. We’re back home after having one the greatest experiences of our lives. MANTIIS has come alive this weekend in Madrid and Euskadi leaving a trail of blood, sweat and sheer emotion behind. 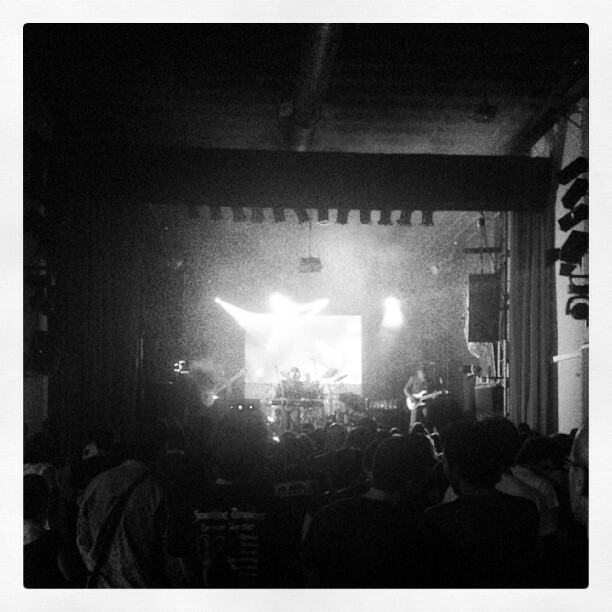 We would very much like to thank every single individual and entity that made this possible: Unai & Third Eye Society; Juanan & Madness Live; Marcos & Cuervo Store; Marta & Noise Off Festival; Jardín de la Croix; Contínuo Renacer; Fisherman’s Horizon; Lines; Sala Caracol; Sala Sonora; Ritxi Ostáriz; Elena Gallen; Magan; our friends, families and crew; and of course, every kind soul who showed up at any of our shows and shared her time with us. You make it all worthwhile. 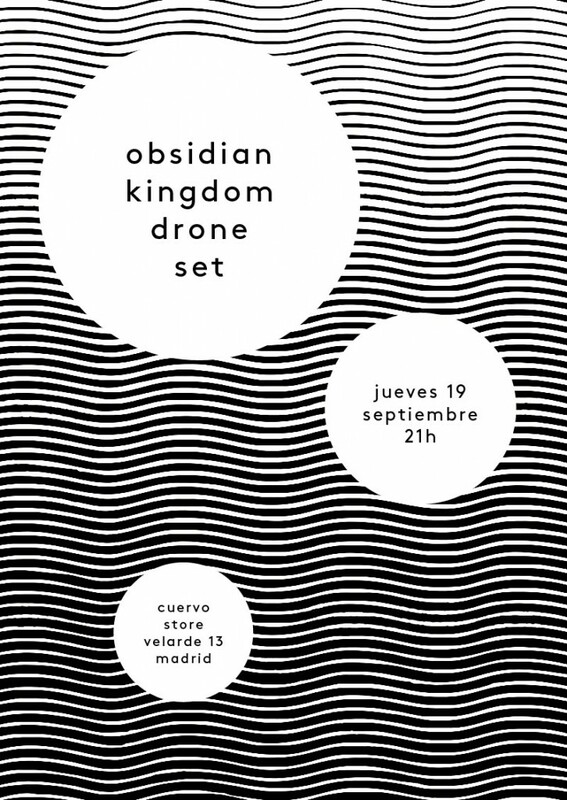 And for those of you who couldn’t make it; you can either resign yourselves to reading the media reports or come see for yourselves at the second leg of the Iberian tour, three weeks from now. Precio único para todas las fechas: 8€ anticipada y 10€ en taquilla. 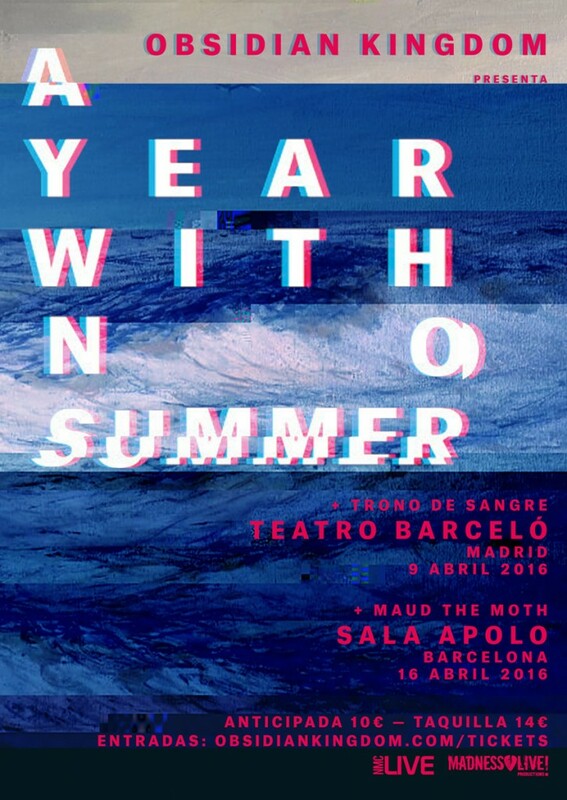 Single price for all the dates: 8€ advanced / 10€ venue. We hope to see you there very soon! 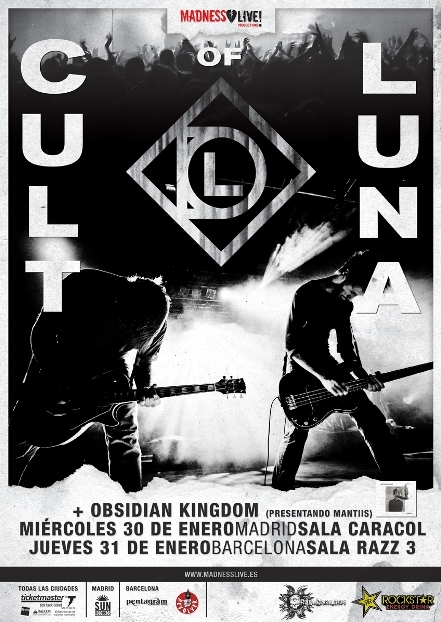 Obsidian Kingdom will be the only support act in Cult of Luna’s Madrid and Barcelona shows. MANTIIS will be played in its entirety – including the lightning and visuals show specially designed to enhance the experience.